Kenny Kellogg: Tired of this Yet? Anyone else tired of this yet? 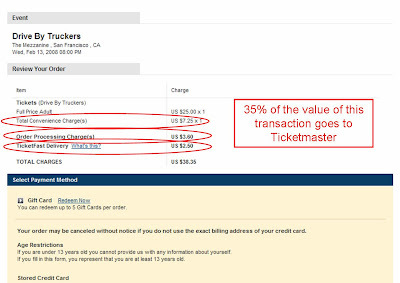 I can't believe Ticketmaster captures 35% of the value from a normal, everyday concert.